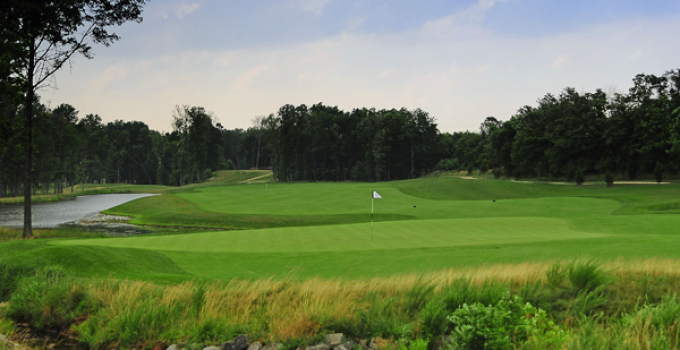 Billy Casper Golf (BCG) – one of the nation’s largest, most innovative golf course, country club and resort managers – announces that 1757 Golf Club in Dulles, Va., has been named 2017 “Public Golf Leader” by National Golf Course Owners Association (NGCOA) Mid-Atlantic, in recognition of programs executed by the public facility to promote golf in the Mid-Atlantic. 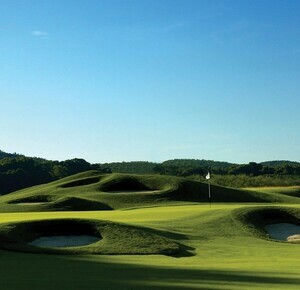 The club is operated by BCG, a full-service golf course management company that assists 1757 with specific segments of the club’s business including course and property maintenance, staffing and training, career growth, clubhouse operations, food and beverage, merchandising, golf instruction, marketing and public relations, special events and financial management. While the golf industry remains flat for many, BCG and 1757 are bucking the trend and growing the game through unbound marketing ideation, data science and savvy operations. This allows 1757 to address the key industry-wide challenge of making the golf experience more appealing without losing tradition. To accomplish this in part, BCG uses ACE™, a company-exclusive employee training and coaching program emphasizing data collection. The information is used to study player behavior, and the 1757 and BCG teams meet regularly to analyze prior-week data and discuss strategies for upcoming weeks. 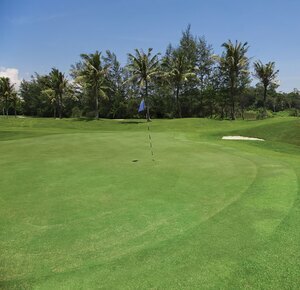 Pricing, tee-sheet utilization and programming are key areas of focus, among others. 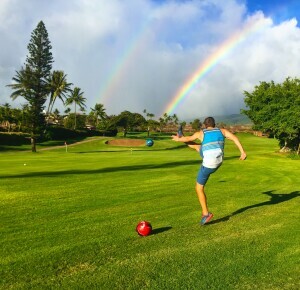 The facility covers a broad spectrum of service offerings and provides guests with entertainment that reaches both the golf and social audiences. Leveraging BCG’s platform, 1757 has captured the marketplace and grown the local game through creative programming inspired by data intelligence. 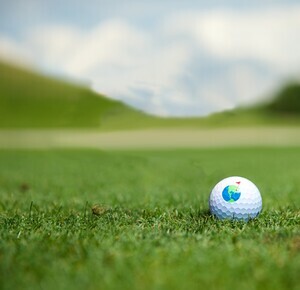 BCG embraces immersive content when communicating to current and prospective customers, rightly knowing that it’s in the media business as much as the golf and club business. Last summer, BCG and 1757 began using a new, invitation-based-marketing platform called Waddle. It enables seamless email communication and website integration to provide a professional, streamlined approach to managing events at scale. This is just one of many ways that BCG continues proactively helping golf facilities such as 1757 evolve and increase revenue. 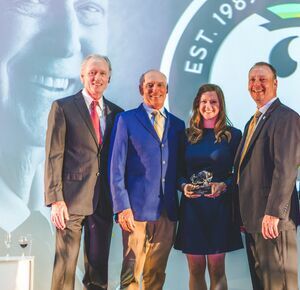 Some of 1757’s attributes include the highly experienced Game Improvement Team led by Lead Instructor Tiffany Faucette, who is ranked among the “50 Best LPGA Teachers” by Women’s Golf Journal. Tim Brogan, Director of Instruction, guides a team of seven nationally recognized club fitters and instructors. Mike Gertzberg, PGA Instructor, handles junior camps for more than 1,000 kids per year, and Scott Holmes, Youth Coordinator, runs the PGA Junior League program. The entire team collaborates with Regional Director of Instruction Steve Loesher to remain industry leaders and continue adding new programs throughout the year. In addition to being known for its first-class golf team and facility, 1757 is also a popular wedding venue. The beautiful, multi-faceted property consistently earns “Couples’ Choice” awards from the Wedding Wire and The Knot. Kelsey Baron, Director of Sales, spearheads the department responsible for delivering unforgettable experiences for guests, and Rob Fleming, Executive Chef (1757’s longest-tenured employee), designs seasonal menus and “local favorites” featuring the finest American cuisine made from fresh ingredients.